Welcome to My Voter Page, the Secretary of State's voter information service. 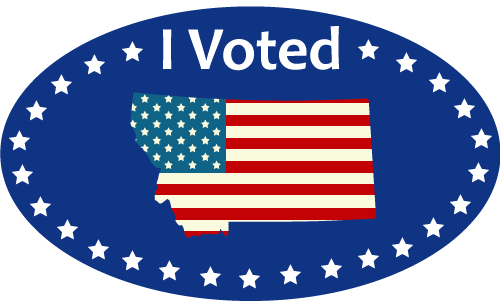 *Polling locations, mailed ballot status and sample ballots are available for state and federal primary and general elections only. Fill out a voter registration form if your name or address information has changed and has not yet been updated with the county election office. The MVP mobile app has been replaced by Gov2Go.